Sarah Kay has been designing and making things in wood since studying fine cabinet making and furniture design at Parnham College in Dorset. 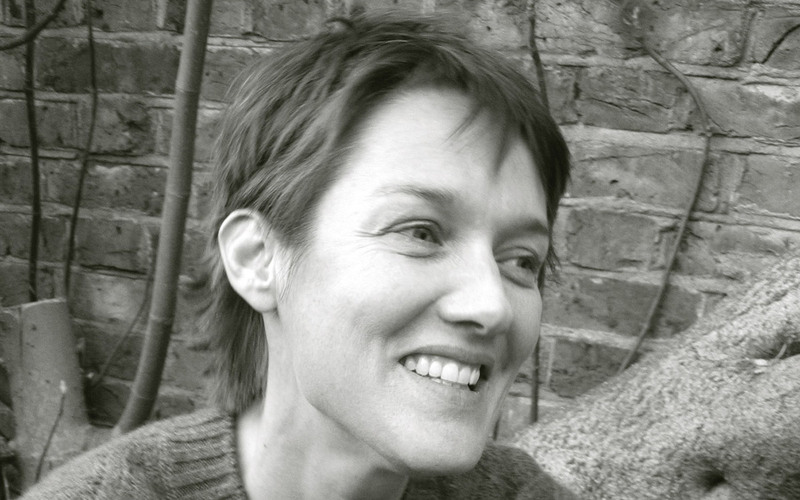 She first set up her design and making practice in Hackney in 1996. Today she splits her time between Hackney and the south-west of France. Once part of the renowned partnership Kay+Stemmer, her first collaboration with SCP in 2007 resulted in the Agnes collection. Since setting up her own studio, Sarah has designed the Quick-step stool for SCP, as well as the Pyxis range that she made as part of SCP Editions in 2015. Sarah’s reputation rests on sensitive, carefully considered design which has a quiet, timeless appeal; the objective being longevity through quality design and craftsmanship.